Ecosystem has generously offered to match your personal donations while Chris and Natalie are on the trail. The Ecosystem Toronto branch will also be joining us us on a leg of the trip near Milton. See you in September! 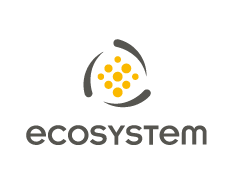 For more information about Ecosystem, please visit their website.